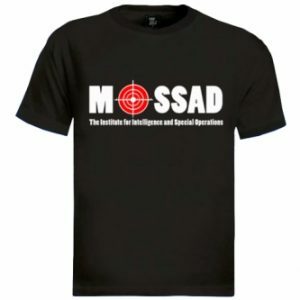 Iron Dome – The best show in town ! 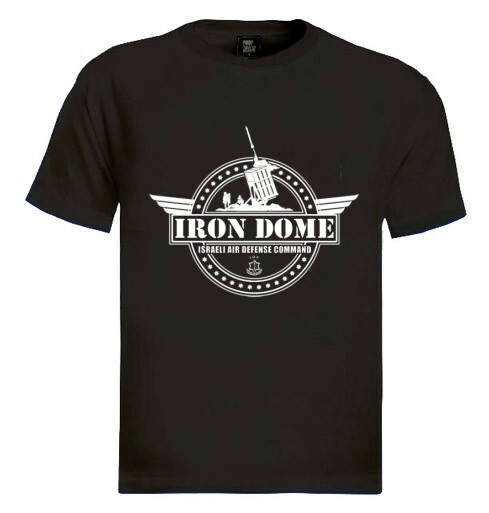 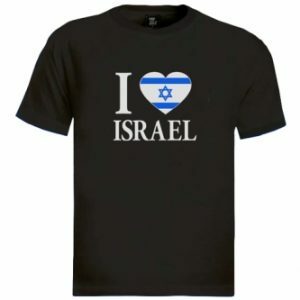 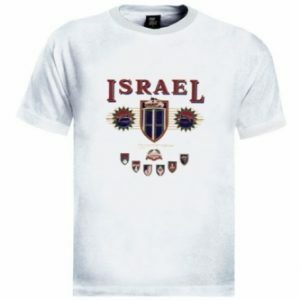 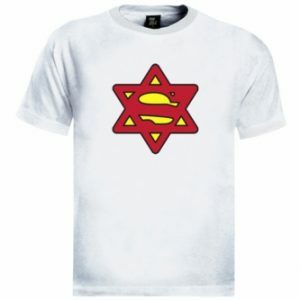 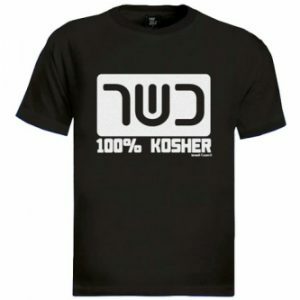 This basic high quality Iron Dome T-shirt is made from 100% High quality combed cotton. 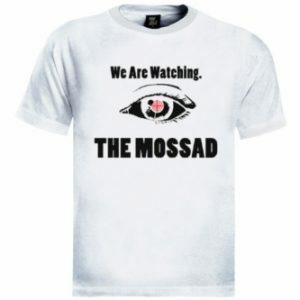 Le meilleur spectacle en ville ! 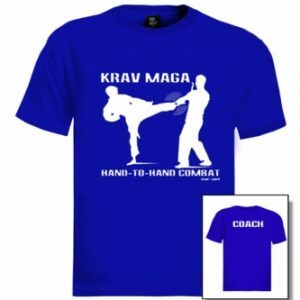 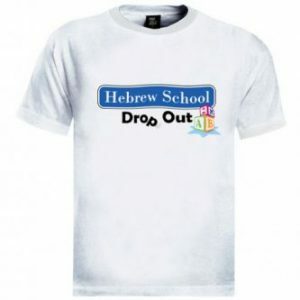 Un t-shirt drôle avec les mots "Hebrew School - drop out". 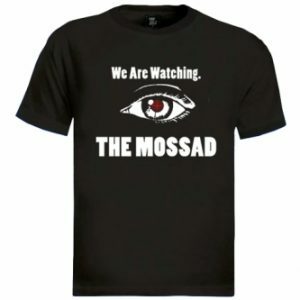 Y-a-t-il quelqu'un pour se rappeler de ce que l'on a appris au cours d'hébreu? 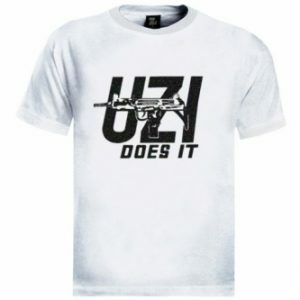 Beste Show in der Stadt!! 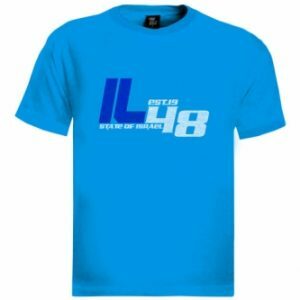 Ein lustige hebräische Schule T-Shirt - Wer kann sich errinern, was wir dort gelernt haben ...?